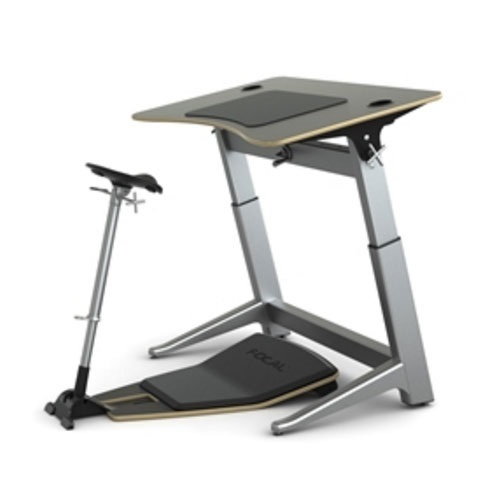 The Locus 6Bundle comes with the Focal Locus Seat and the 30" x 72" Locus 6 Standing Desk. Please note that the table top in the images shown is a size 30" x 48". This item is for a 30" x 72" table top.